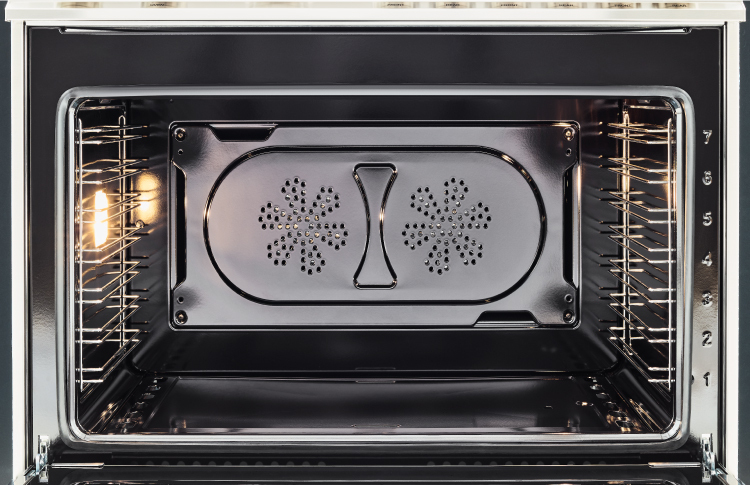 By combining three technologies in the versatile Speed oven, you have a great choice of ways to prepare a meal. Whatever dish you are using, there is a mode that will always give you the best results, from convection to regular or broil heating modes. In microwave mode there are five power levels and a boost function. All three heating modes can be used individually or combined into sequential cooking process reducing meal prep times of up to 50%.